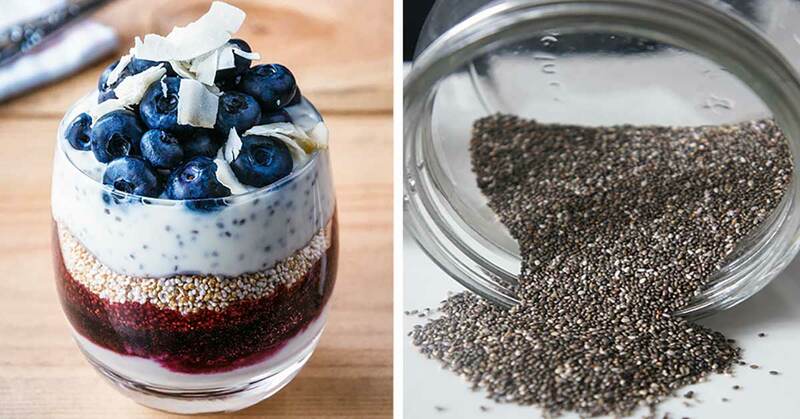 What’s the best thing about chia seeds? Well, they are loaded with omega-3 fatty acids which are not easy to come by. Omega-3 acids are unsaturated fats which are essential to our health, just as omega-6 acids are. But, you can find omega-6 in many products, like avocados, vegetable oils, and nuts, whereas omega-3s are found in flax seeds, fish seeds, chia seeds, etc. This means that we can have plenty of omega-6 rich foods in our diet, and very little products containing sufficient amount of omega-3s. 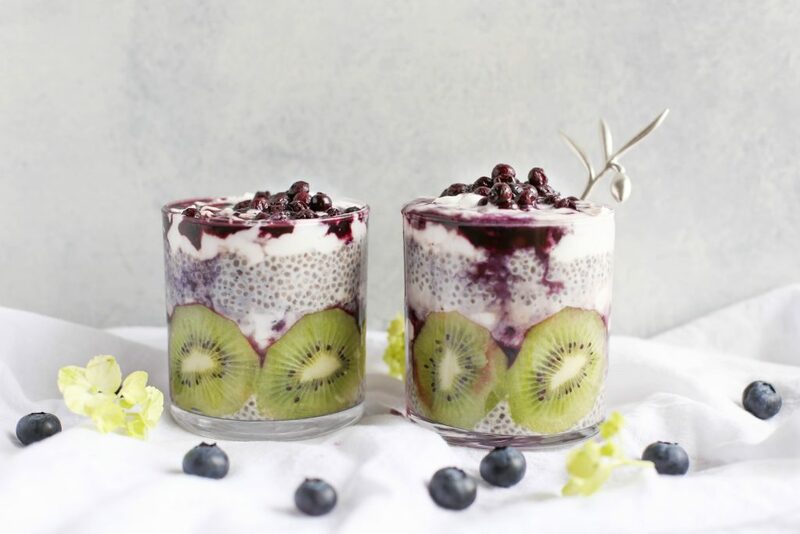 Ideally, we should keep our omega ratio balanced, which is not the case for many people, so adding chia seeds in our diet can help us achieve and maintain that balance. The high amount of fiber in chia seeds makes it really beneficial for our digestive system. If you have ever soaked some chia seeds, you have probably noticed that the seeds form a gel-like solution. Well, this chia gel moves through our body, cleaning up as it goes. It is also said that this gel-like solution slows down the enzyme’s action on the carbs, thus preventing the fast breakdown of carbs. According to the Harvard T.H. 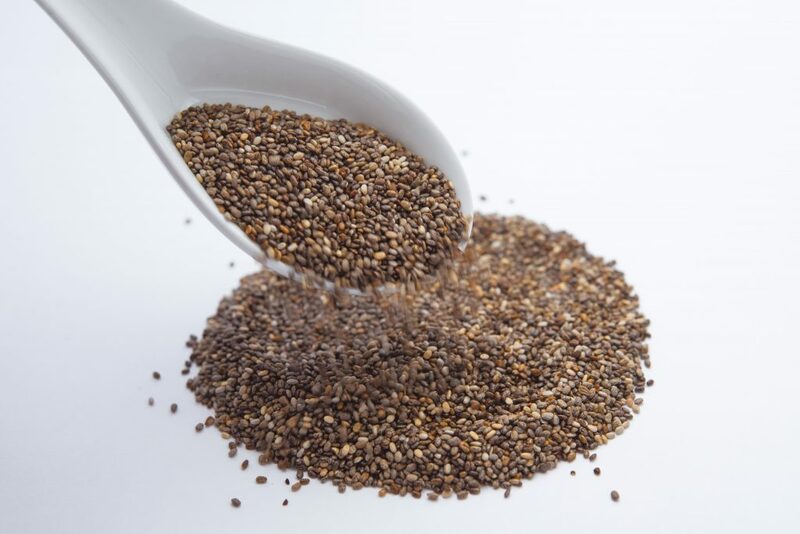 Chan of Pubic Health, the fiber in chia seeds might help to reduce bad cholesterol levels and slow down digestion. This, in turn, can help promote a feeling of fullness and prevent blood sugar spikes after eating. Therefore, chia seeds are beneficial for people with high blood sugar and cholesterol levels. Chia seeds can aid the process of weight loss, Healthline says. As we mentioned, the soluble fiber in chia seeds absorbs plenty of water and expands in the stomach. This, in turn, keeps us full for longer and slows the absorption of food. What’s more, the seeds contain protein which helps reduce appetite. One study showed that consuming these seeds for breakfast increased satiety. Still, chia seeds won’t cause weight loss on their own. They are only a great addition to a weight loss diet. Did you know that chia seeds contain 19 amino acids? In fact, it includes all vital amino acids except taurine. Contain 8 times the amount of omega-3s found in salmon. Contain twice the amount of potassium found in bananas. Contain 3 times the amount of iron found in spinach. Positively affect blood sugar levels. You can add these seeds to almost any sweet and savory dish thanks to their mild, nutty flavor. They are also a great addition to smoothies, yogurt, juices, oatmeal, and salads. 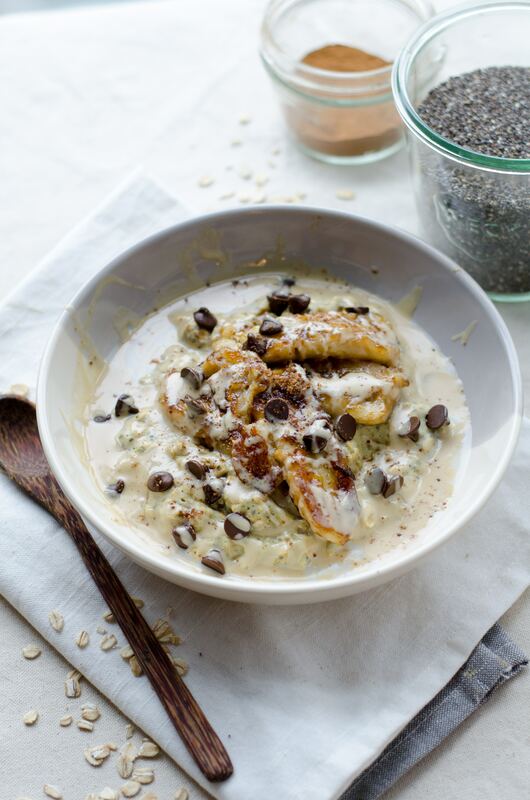 And, you can also make the healthy and delicious chia pudding by using some almond, coconut, or cashew milk, chia seeds, vanilla extract, and honey.